There are various way to arrest vomiting. At our whatsapp group, we have plenty of parents sharing their age old home remedies to each other. We have made an attempt to collect all those and share it for anyone. Apart from the information we share from our group, We have gone little deeper into ancient siddha script and shared few remedies. When you try these do share your feedback and or if you have any more tips so share it at our comments. Soak Seeragam (sumin Seed) in the lime juice and dry it. Then powder the it nicely. Dose: 500 mg two times a day with honey. Burn Vasambu (Sweet Flag) until it became coal and powder it. Dose: 200 mg with honey. 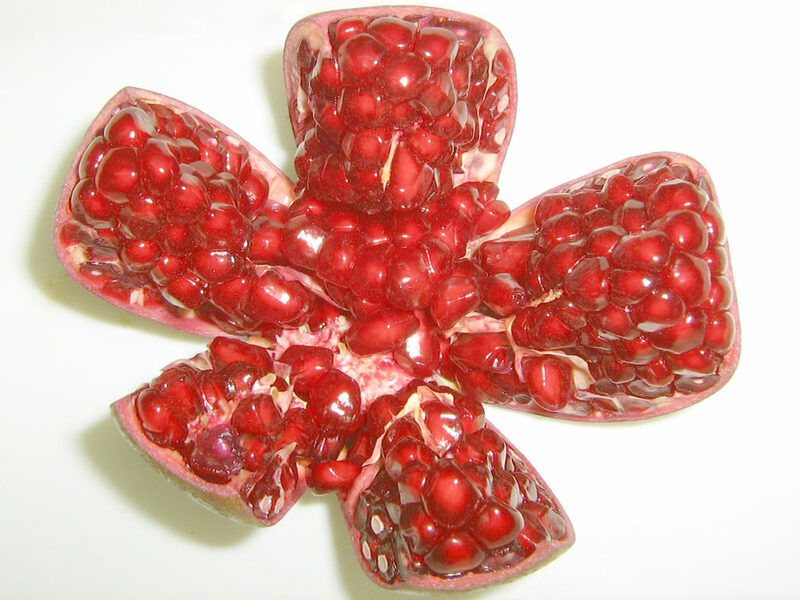 Recommended → Mix equal quantity of juice from pomegranate, ginger (without skin) and cane sugar. Boil it, till it becomes a syrup. It helps in metabolism n weight reduction to an extent ..
Next Next post: Remedies for Cough with simple herbs.